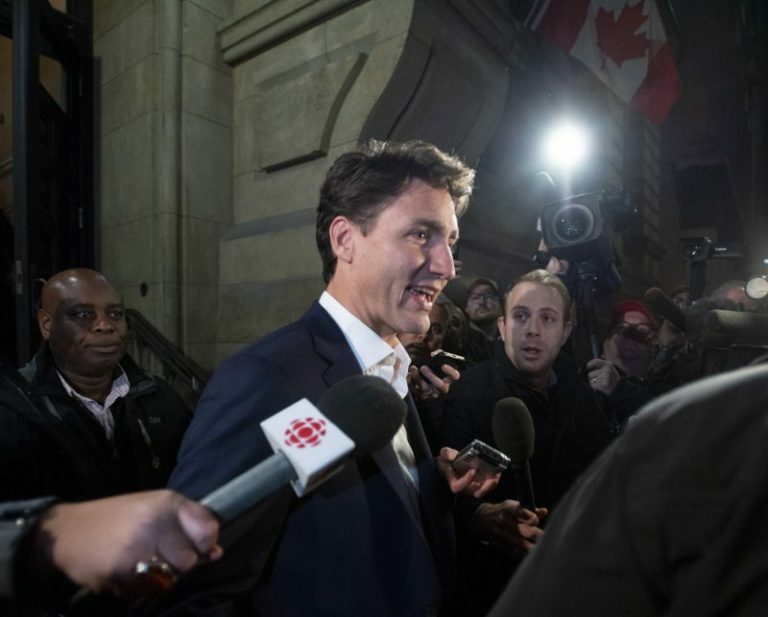 Canada was back in a revamped North American free trade deal with the United States and Mexico late Sunday after weeks of bitter, high-pressure negotiations that brushed up against a midnight deadline. It was surprising that the United States found it easier to cut a deal with Mexico than with Canada, a longtime ally with a high-wage economy similar to America’s. “When this got started, Canada was the teacher’s pet and Mexico was the problem child,” said Michael Camunez, president of Monarch Global Strategies and former U.S. Commerce Department official.